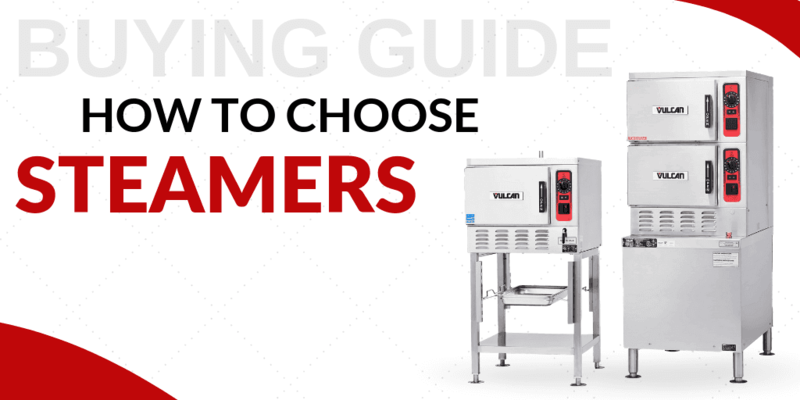 Don’t settle for inferior equipment in your commercial kitchen. If you want efficient cooks and happy customers, use Blodgett cooking equipment from CKitchen. As an authorized Blodgett dealer, we offer a great lineup of steamers, braising pans, boiler base cabinets, kettle tables and more to help give your kitchen the upgrade it needs. Whether you work in an upscale fine dining restaurant or a high-volume cafeteria, these reliable and versatile pieces of equipment will become essentials in your kitchen. Learn more about what makes Blodgett cooking equipment such a smart investment for your business. Blodgett commercial kitchen equipment is designed with better kitchens in mind. In addition to making better food, these products are made with speed and simplicity as the focus. By maximizing even tight spaces with the right Blodgett equipment, chefs and cooks can create the dishes they have in mind with greater ease. 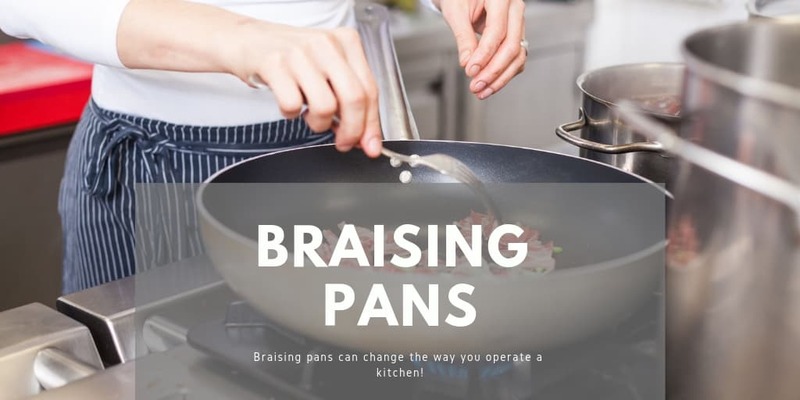 Though the company has been producing high-quality kitchen equipment for over 100 years, it has continually adapted to changing technology and cooking needs. Whether it’s a dual-compartment convection steamer with instant steam capabilities or a high-capacity braising pan with a hydraulic tilt feature, Blodgett has the high-performance, high-quality cooking equipment your kitchen needs. Blodgett cooking equipment is used in a wide variety of food service establishments around the world. From restaurant and fast food chains to hospitals, hotels and institutions, there are countless applications where this commercial equipment can come in handy. If you’re ready to upgrade to some of the most durable and efficient equipment on the market, check out our full selection of Blodgett commercial kitchen equipment at CKitchen today. We offer free shipping on every order and the lowest prices guaranteed.